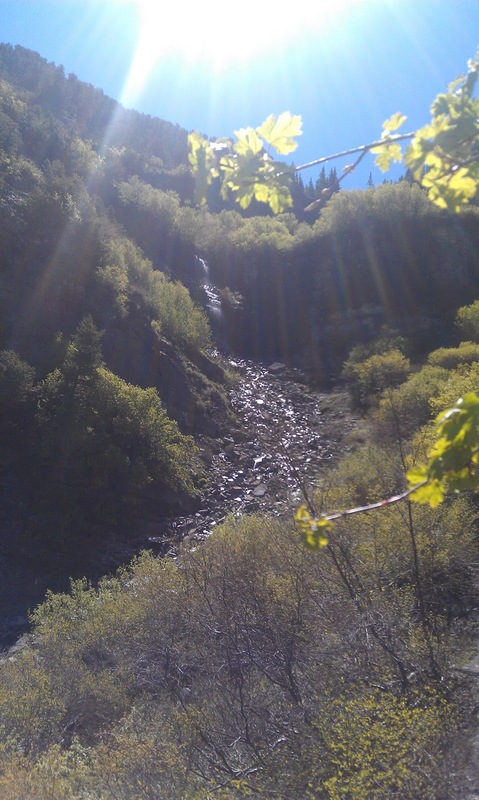 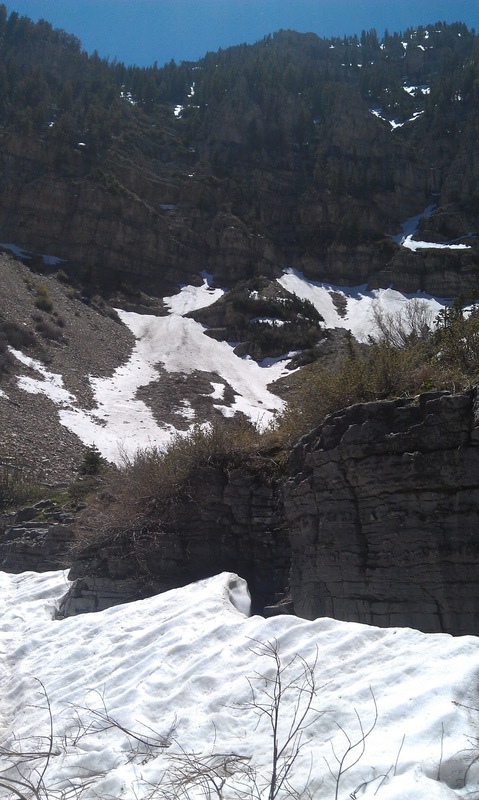 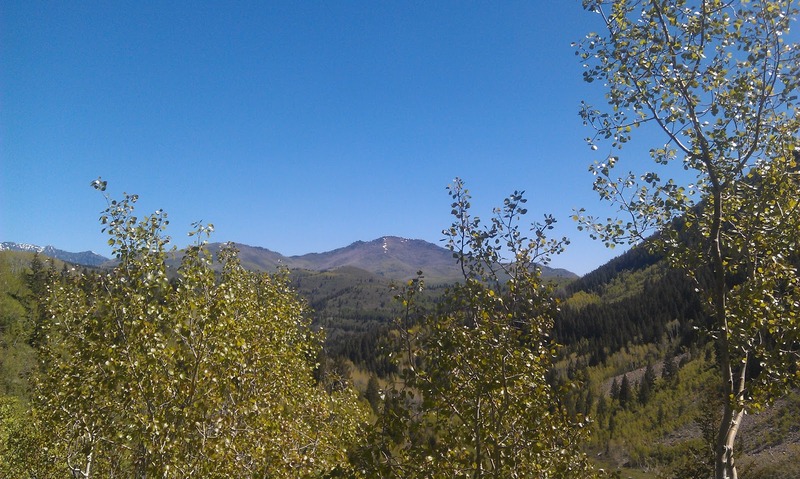 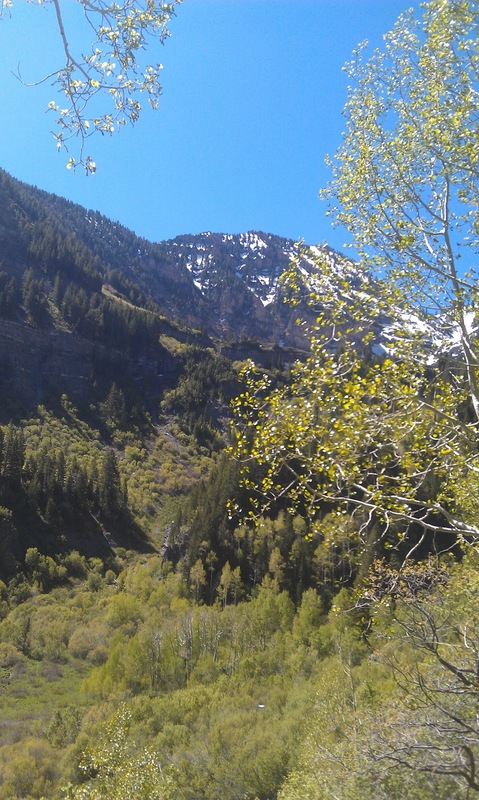 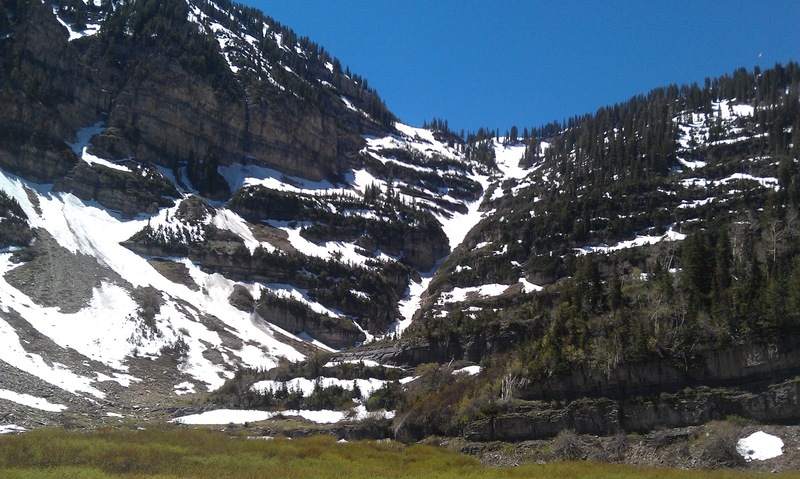 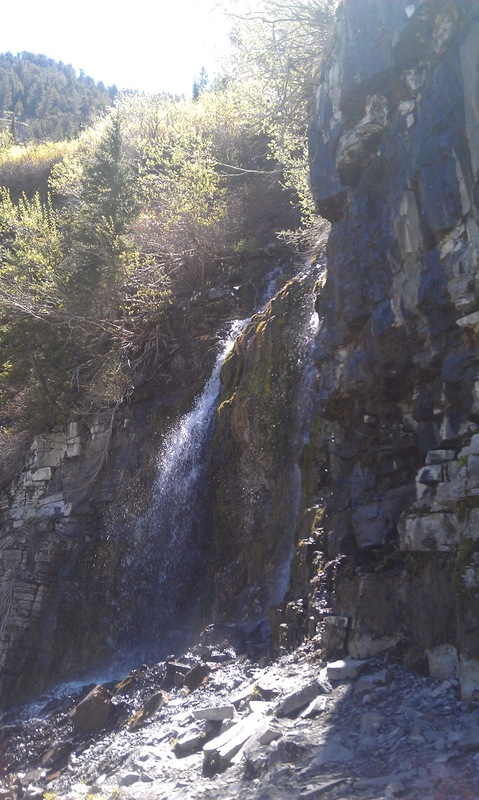 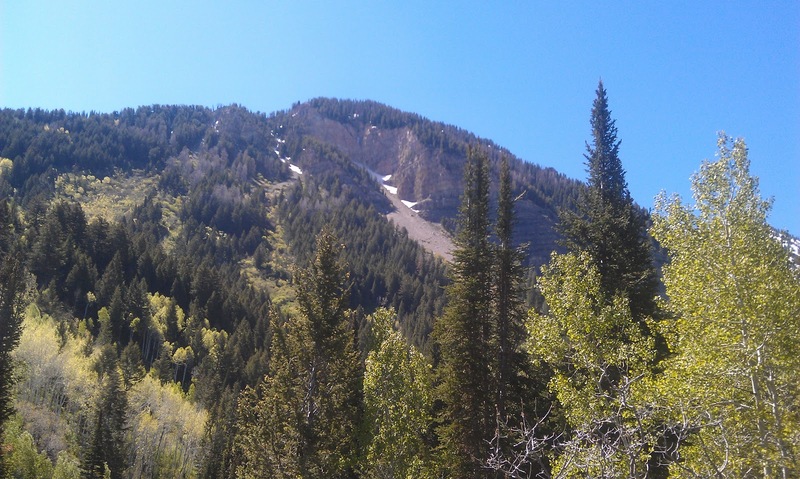 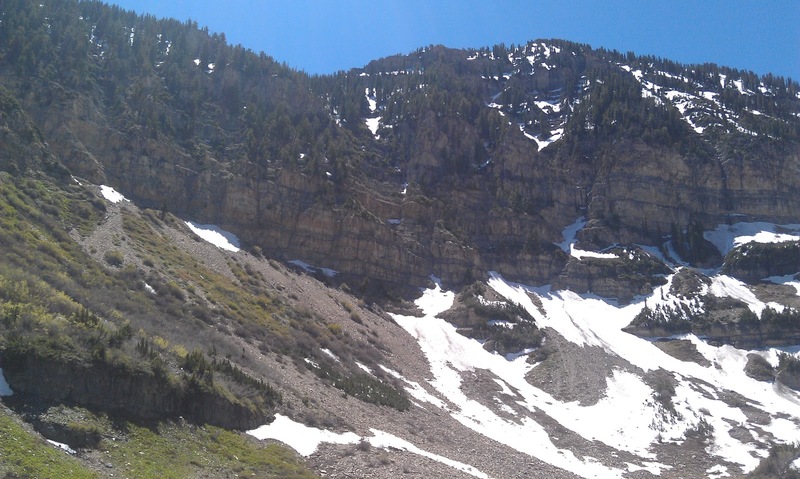 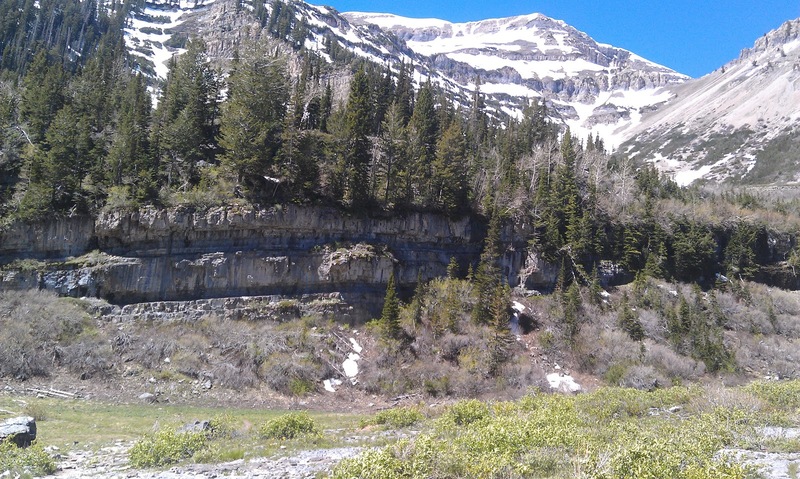 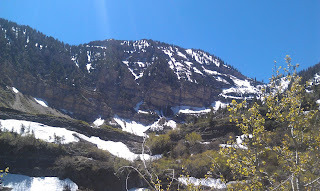 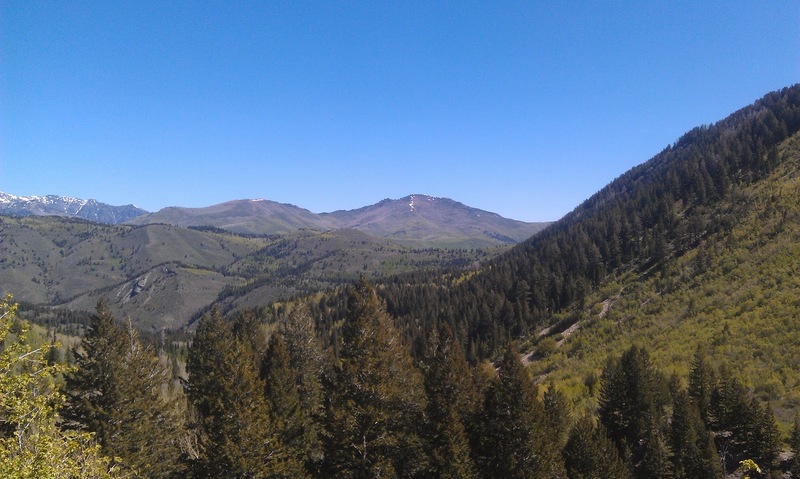 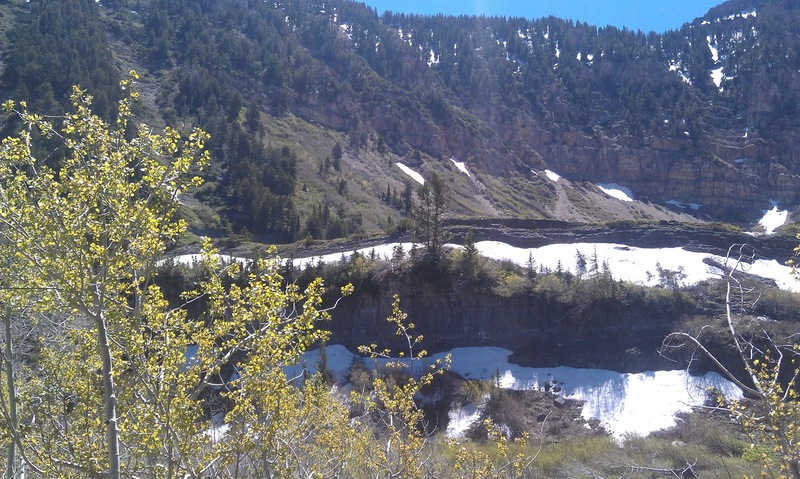 This past weekend I made a trip to the Uinta Mountains to tackle Mount Timpanogos. 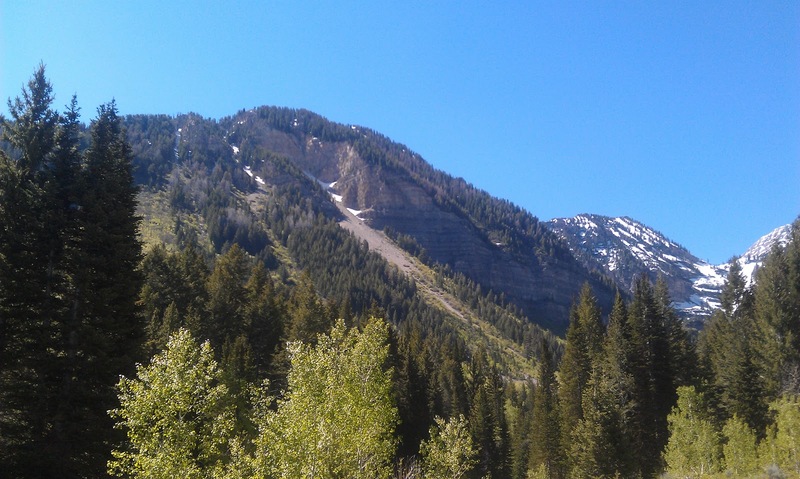 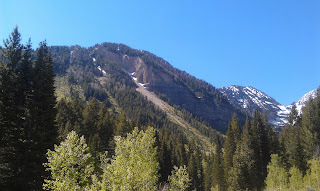 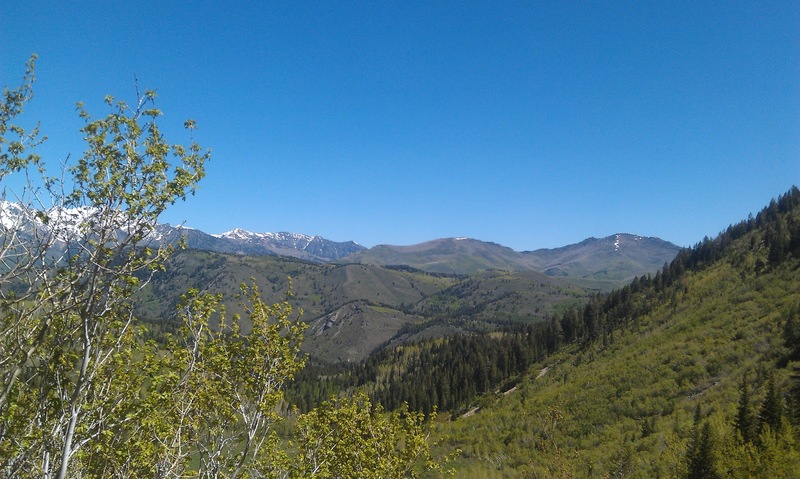 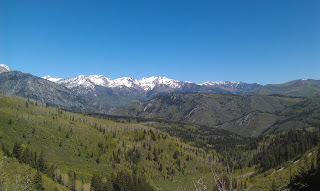 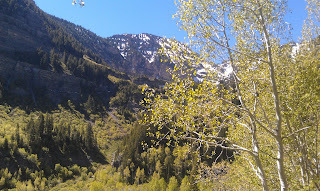 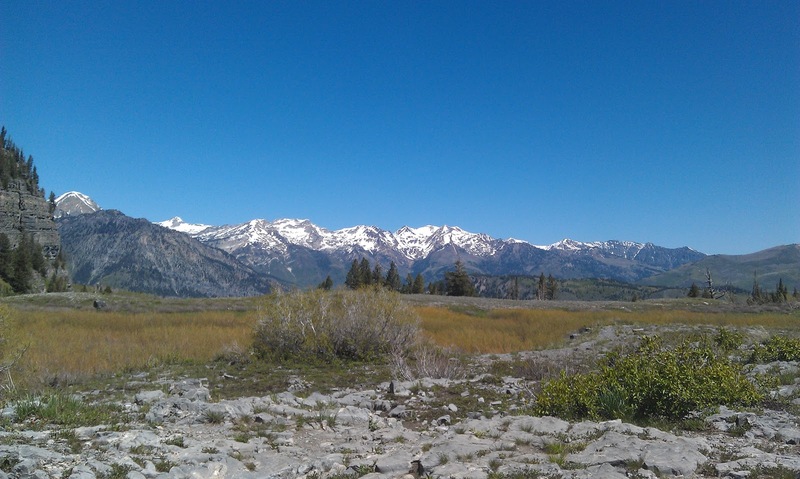 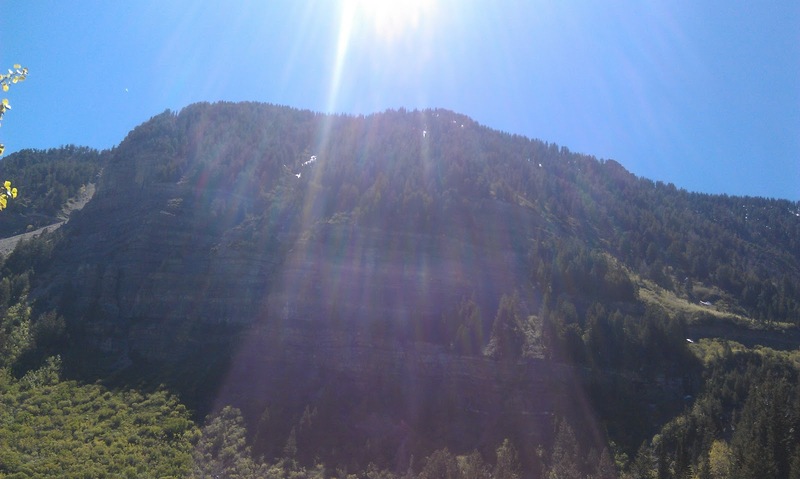 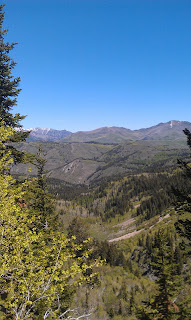 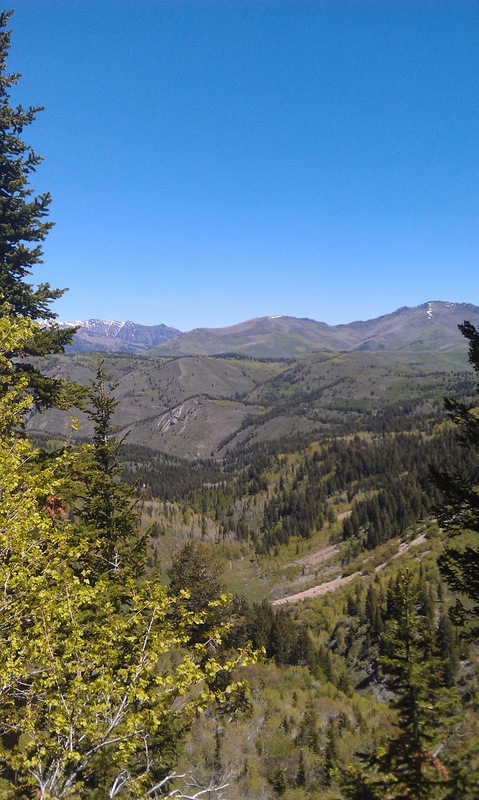 This mountain range is located about 15 miles south of my apartment near Highland and Alpine Utah. I paid $6 to get in and drove up about15 minutes to get to the Alpine Loop. 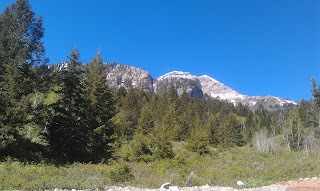 I am not sure what the elevation was to begin with, but within minutes of our ascention I was huffing and puffing. 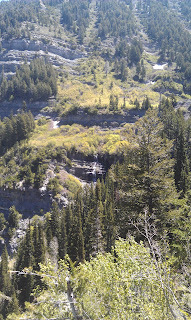 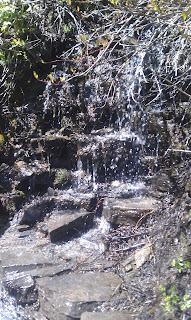 It was a steady climb but nothing too outrageous. 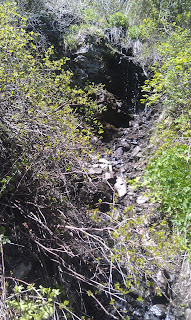 We did miss a turn and wound up scrambling up a rocky climb that required to be on all 4... but we shaved off a few minutes to get to Scout Falls. 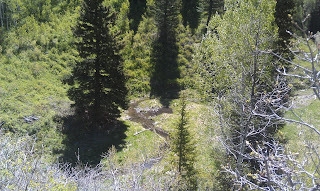 The trail was well marked and lined with mint leaves, pines, and other vegetation. The views were spectactular and I managed to get quite a few good shots. I guess it isn't uncommon to see Bighorn Sheep and moose, but I didn't have any such luck on Sunday. 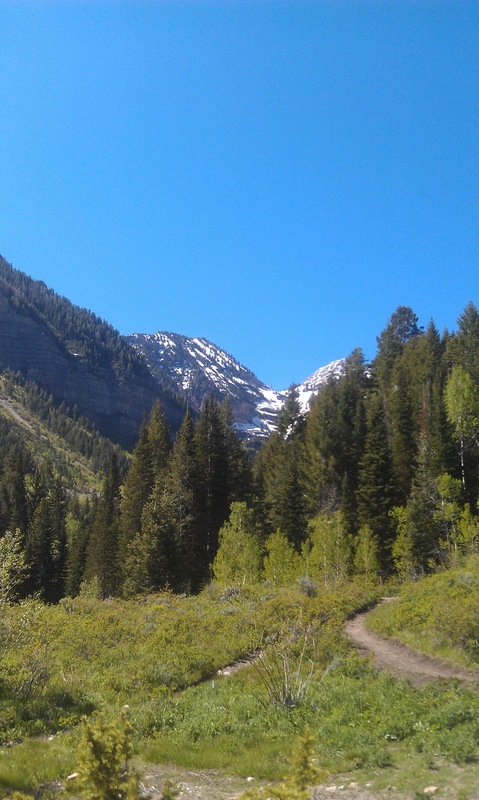 I only made it up about 1/3 of the way before the trail started to get a little bit hazy (there was still some snow up there).